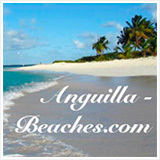 When I say "Anguilla," what comes to mind? Tranquility? 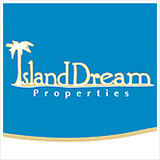 Stunning beaches? Endlessly sunny weather? Warm, genuine people? 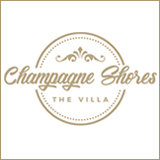 Mouthwatering restaurants? 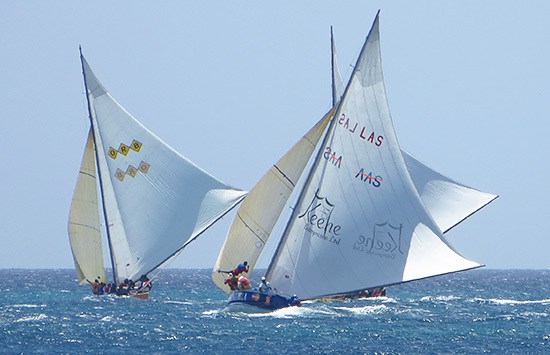 Boat racing runs deep through Anguilla's heritage. 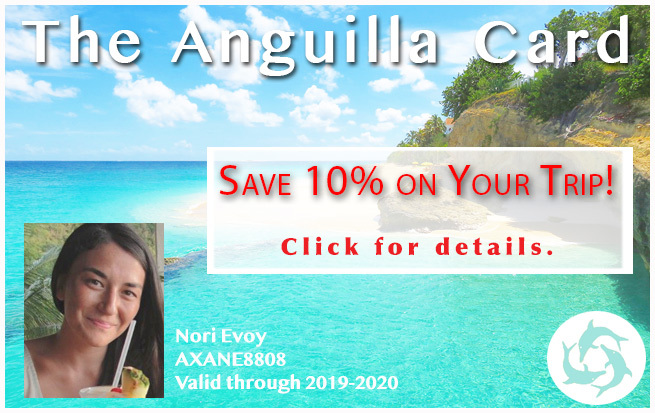 Taxi drivers, restaurant owners, hoteliers... chances are each person you meet in Anguilla is passionate about Anguilla sailing. 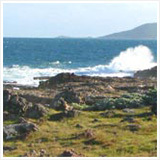 Small and surrounded by water, it is natural that early on, Anguillians made their living by the sea. The influence for the types of boats on-island originated from Canada's Atlantic Province, Nova Scotia. 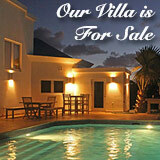 During the 19th century, salt was the major industry in Anguilla and the island traded largely with Canada. Later in the century, Anguillians sailed these boats to the Dominican Republic where work was available. There weren't many opportunities in Anguilla, but the Dominican Republic had many jobs in the sugar cane fields. 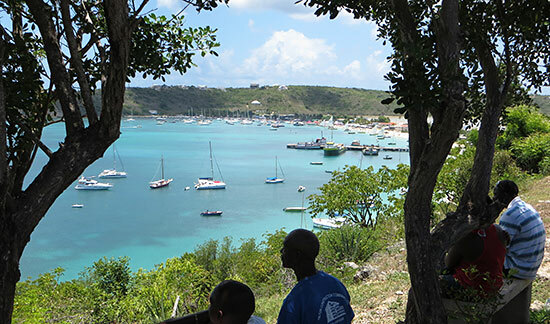 Sail boats would depart from Anguilla, heading downwind, racing the whole way there. The race home was more challenging as they were heading upwind. 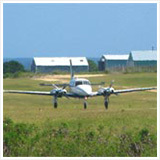 But, it was the race home that really rallied the crew and the passengers, with family and friends waiting for them on the sandy shores of Anguilla. Cheering them on from Sandy Ground, anticipation grew on land as the boats appeared on the horizon. Circumstances in the Dominican Republic eventually changed, and Anguillians began doing other cargo shipments within the Caribbean via sail boat. 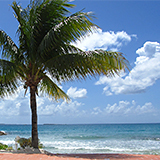 This included smuggling alcohol (alcohol was heavily taxed in Anguilla) to and from St. Martin. "Beating the system" excited the community, spurring on their passion for boat racing. Smuggling called for smaller, lighter boats that could travel fast. Coincidentally, they were perfect for racing, too. With crew and passengers a-blaze with a passion for racing, encouraged by the island's enthusiasm, and with the ideal boats, boat racing was well on its way to developing into a full sport. The first August Monday boat race was held in 1940, with 5 different types ("classes") of boats, which ranged in size. 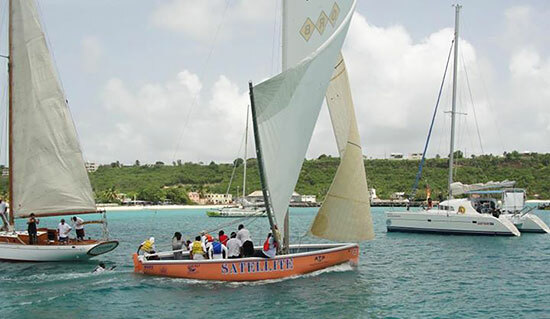 You can learn more about Anguilla sailing through David Carty's Documentary, Nuttin' Bafflin'. 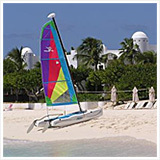 Today, Anguilla's sail boats are not used for commercial trade. 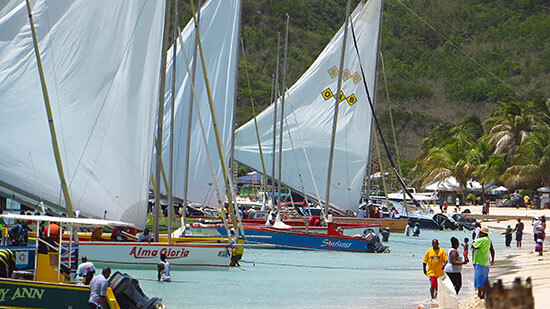 They are now the main attraction at the island's biggest holidays, including August Monday, Easter Monday and Anguilla Day (see below for a list of the "don't miss" boat races). 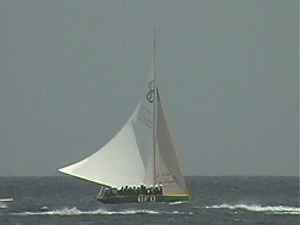 We witnessed our first Anguilla boat race back in 2002. An August Monday boat race, the biggest boat race of the season, we were blown away. 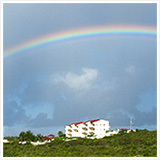 What Makes Anguilla Sailing So Unique? First, these aren't your regular sail boats. 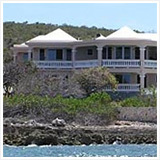 Several elements of Anguilla sail boat design set it apart, but the main one is certainly the lack of deck. Bouncing back and forth on the high, blustery seas, from shore, with no deck, it looked like an experience reserved for the adventure-hungry! Different villages on the island have teams and sail boats. Each is determined to win, preparing all year for boat racing season (Spring). During a race, things heat up there out on the ocean. It used to be that they would actually use crew members as ballast(! ), throwing members into the sea when the boat was too heavy when trying to tack. 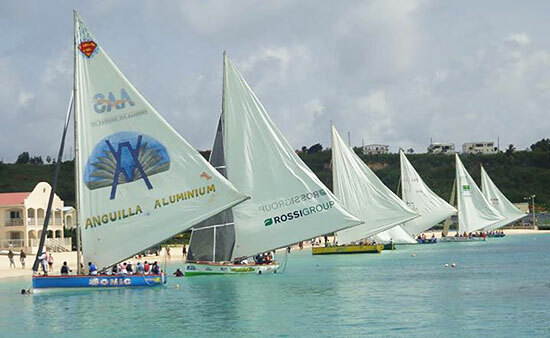 Anguilla sail boat racing doesn't follow regular international sailing laws of "right of way." Instead, "Hard Lee" is employed. Boats will shout "Hard Lee" when they are on a collision course. The boats must then tack. However, many boats elect not do this as they don't want to change their course. The result? At times, they miss each other by mere inches. Is It A Boat Race? Is It A Party? It's Both! A hallmark of Carnival, Anguilla's largest holiday, August Monday is celebrated with a blowout beach party and the most important boat race of the season. The buzz on Sandy Ground during August Monday is loud and clear. 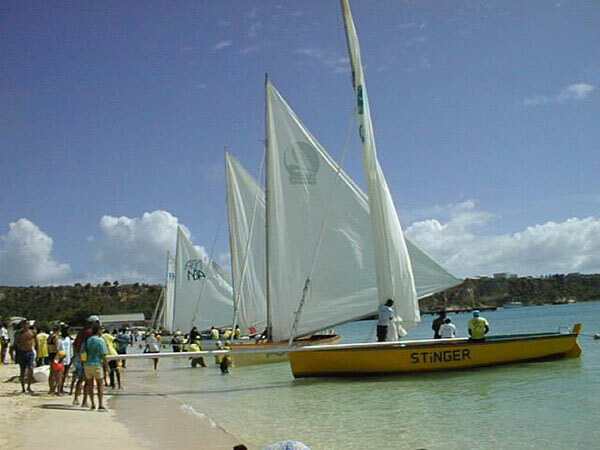 People from around the Caribbean park their boats in Sandy Ground to take in the boat race and the party on the beach. The bay is jammed with visiting boats that line the beach up to three or four rows deep! 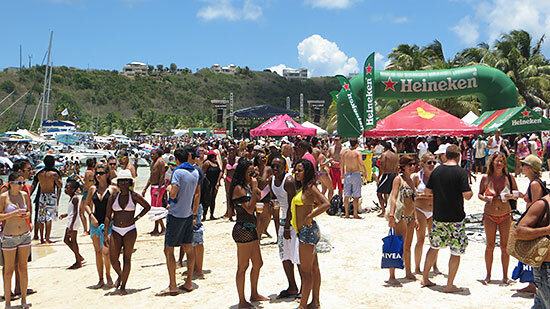 The sun blazing, the BBQ grills going, the music thumping, it's one of the best beach parties in the Caribbean. It doesn't stop with party-goers who are on the beach, soaking up the sun, though. The most important boat race of the year, sail boats depart Sandy Ground around 2/3pm. Die-hard followers of the sport depart at that time, too. They race around the island, stopping at every vantage point to see which boat is in the lead. Armed with binoculars, and groups of people to one truck, everyone is shouting, pointing, shaking their heads in disbelief as their favorite falls behind and jumping with joy when their team is in the lead. When the boats are out of sight? Time to move onto the next spot! The sail boats are also accompanied on the water, often followed by a large party boat and many private boats. It's a day of dancing and drinking (and sort of watching the race ;-) ) out on the sea for boaters.